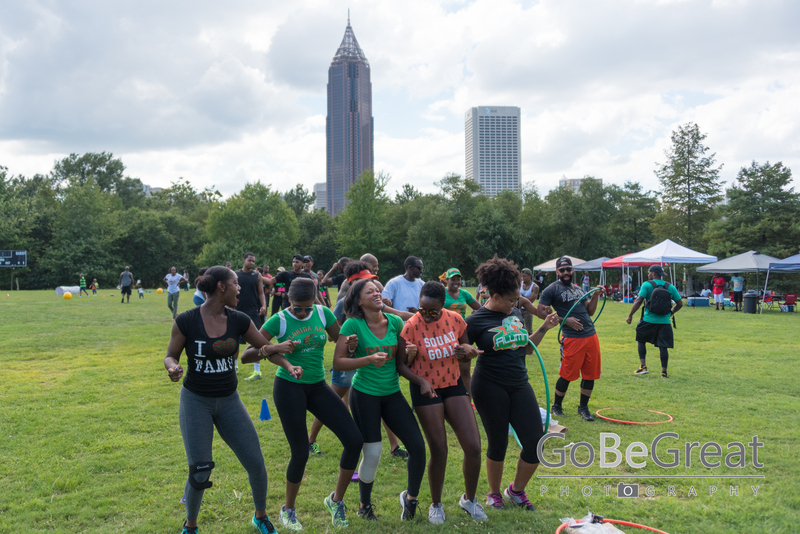 Taking place in August each year in Atlanta, GA, “Be Out Day” is a family-friendly event bringing in Rattlers from around the country, all in an effort to raise scholarships for deserving FAMU students. 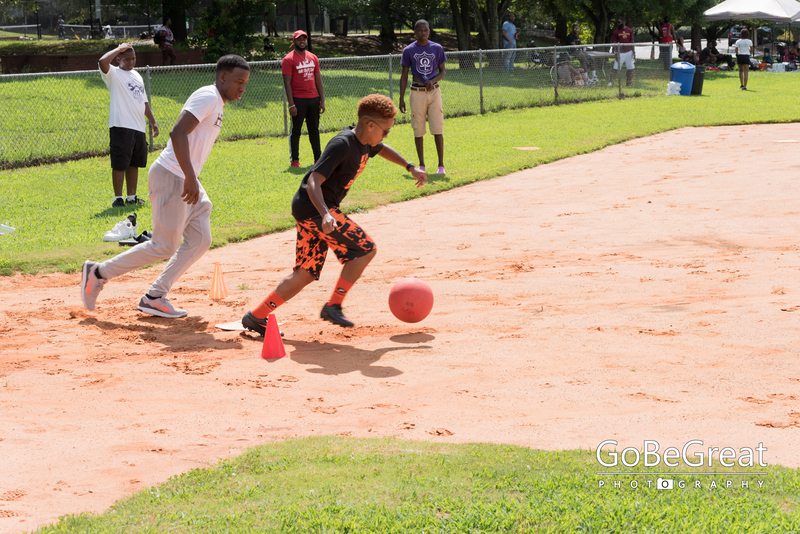 Attendees can expect field-day games, basketball, and kickball tournaments, kids zone, food trucks, and a live DJ spinning all of the hits and FAMU classics! 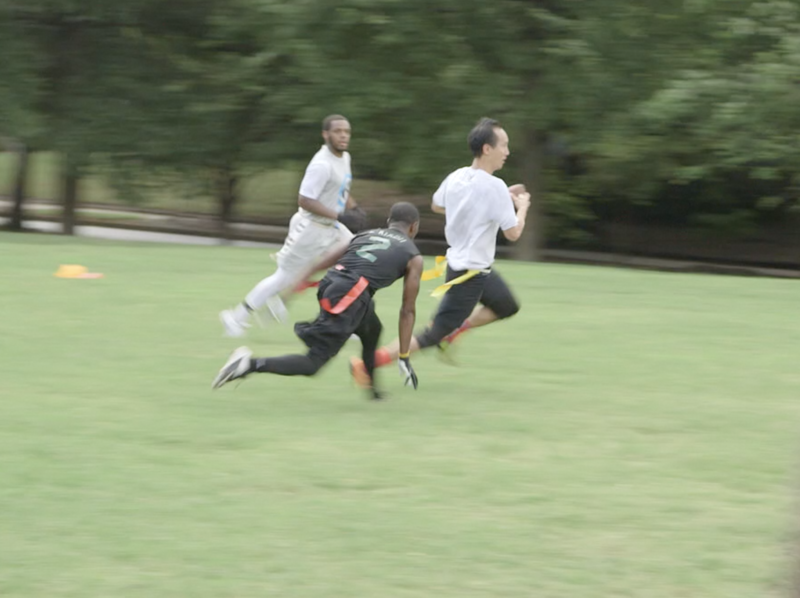 Last year we even had the Marching 100 Alumni Band make a cameo! Being a vendor at Be Out Day gives business owners the opportunity and exposure to sell to an estimated 2,000 + professionals/ FAMU Alumni. For Be Out Day 2017 the alumni band entertained the crowd with all of the FAMU classics. Stay tuned for what’s in store for Be Out Day 2019! Be Out Day is a family friendly event with a chaperoned area full of activities and games for our baby Rattlers! 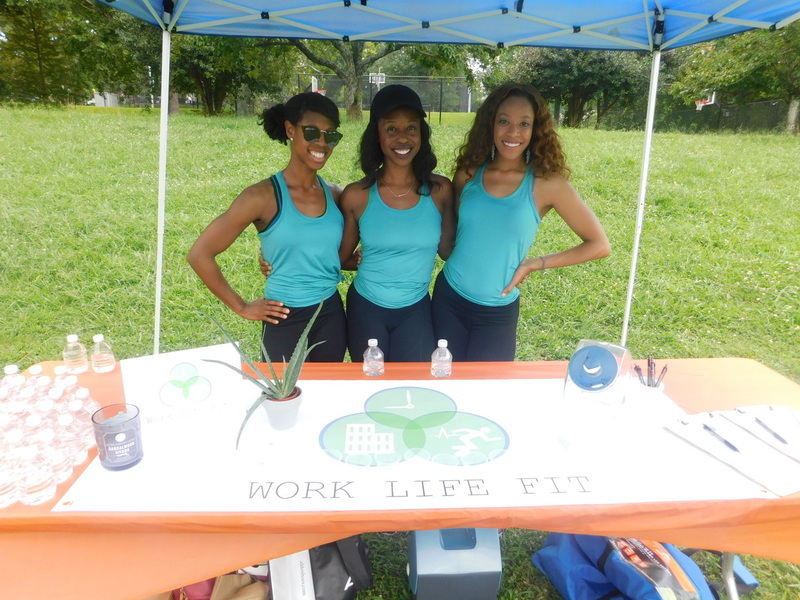 You will definitely work up an appetite at Be Out Day with all of the games, dancing, and catching up with old friends. But no worries, we always have a diverse selection of food from our food truck vendors. We would love to have you join our volunteer team to help make Be Out Day an even more amazing experience for Rattlers. Connect with us today to learn more!